Responsible for clerical / filing works, typing and administrative works. To provide engineering support for all structural-related matters in site projects. ** Candidates with less experience will be considered as Engineer / Assistant Engineer. We offer competitive package and attractive employee benefits including 5.5-day work, ex-gratia rest day, birthday holiday, training sponsorship and discretionary bonus. 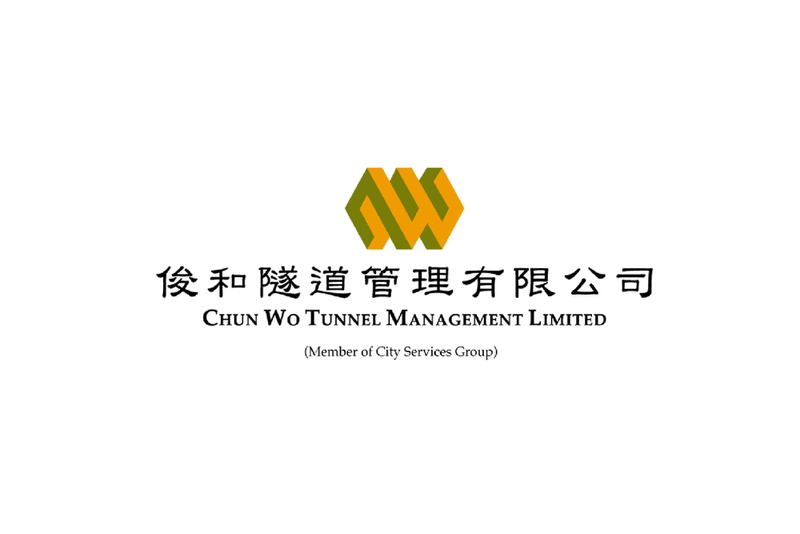 Application with full resume, current and expected salary, and available date should be sent through email to The Human Resources Manager, quoting the appropriate reference number via email to hr@chunwo.com write to 5C, Hong Kong Spinners Industrial Building, 601-603 Tai Nan West Street, Cheung Sha Wan, Kowloon, Hong Kong.